A Family Romance., Wollhelm, Richard. Some small tears on front of DJ at the head of the book. 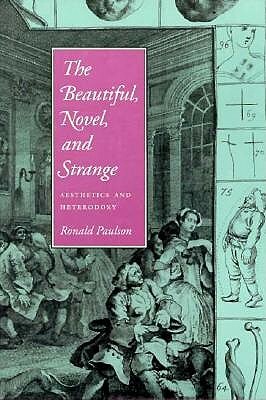 The Beautiful, The Novel, and Strange Aesthetics and Heterodoxy, Ronald Paulson. The John Hopkins University Press,, Maryland:, 1996. The Little Drummer Girl., John le Carre. Hodder & Stoughton,, London:, 1983. 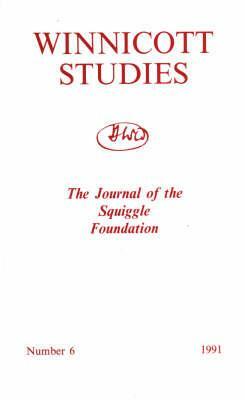 Winnicott Studies Number 10 The Journal of the Squiggle Foundation, Laurence Spurling (ed.). 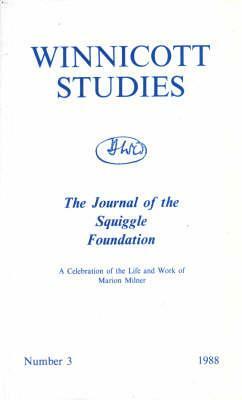 Winnicott Studies Number 6 The Journal of the Squiggle Foundation, John Fielding & Alexander Newman & Miriam Rapp (eds.). 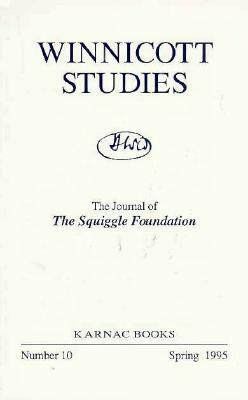 Winnicott Studies Number 3 The Journal of the Squiggle Foundation, John Fielding & Alexander Newman (eds.). The Squiggle Foundation,, London:, 1988. Faber & Faber,, London:, 2009. 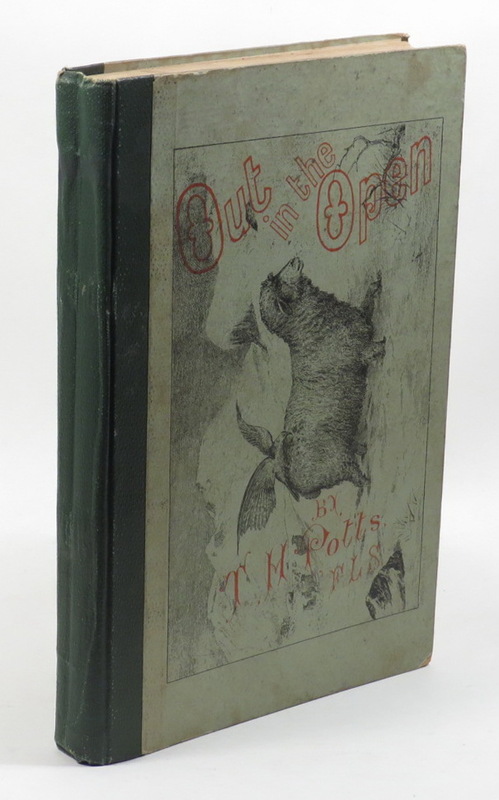 Poems, Essays & Fragments., Thomson, James. Arthur C. Fifield,, London:, 1905. Philosophical Essays on Freud., Richard Wollheim & James Hopkins (eds.). 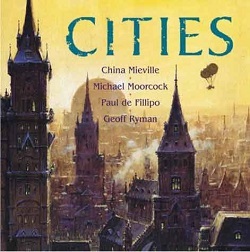 Cambridge University Press,, Cambridge:, 1982. Jane Austen A Life, Claire Tomalin. The Saint Zita Society., Ruth Rendell. The Book of Dave A Revelation of the Recent Past and the Distant Future, Will Self. Windows on the Moon., Alan Brownjohn. Black Spring Press,, London:, 2009.
Letters from a Life The Selected Letters and Diaries of Benjamin Britten 1913-1976, Britten. Benjamin. Faber & Faber,, London:, 1991. Faber & Faber,, London:, 1942. Watercolours from the Turner Bequest 1819-1845., Martin Butlin. Tate Gallery Publications,, London:, 1968. Once a Paulina... A History of St. Paul's Girl School, Howard Bailes. James & James Ltd,, London:, 2000. Shtetl The Life and Death of a Small Town and the world of Polish Jews, Eva Hoffman. Secker & Warburg,, London:, 1998. Adonis Attis Osiris Studies in the History of Oriental Religion, J.,G Frazer. Some chipping to headcap. Some pencil marking on free endpaper. Benson and Hedges Cricket Year Twelth Edition, David Lemmon (ed) . 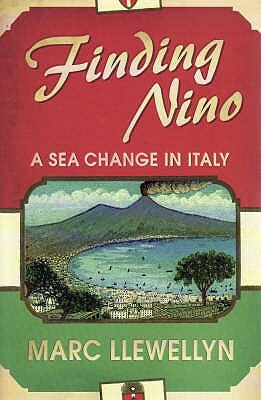 Finding Nino A Sea Change in Italy, Marc Llewellyn. Slightly scuffed along edges. Slight bending at corners. 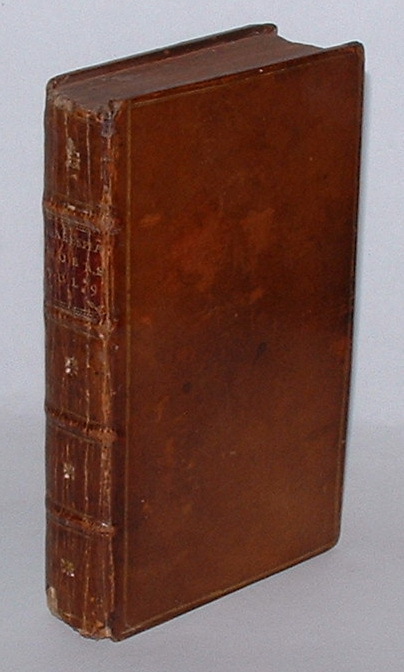 Boswell: The Ominous Years 1774-76., Charles Ryskamp & Frederick A Pottle. Brief Chronicles A Survey of the Plays of Shakespeare and the Elizabethans in Actual Performance, James Agate. A Study of Twentieth-Century Harmony A Treatise and Guide for the Student-Composer of To-Day, Lenormand, Rene. Joseph Williams Limited,, London:, 1940. Slight tear and crease on top of dust jacket spine. Slight spotting to top edge. 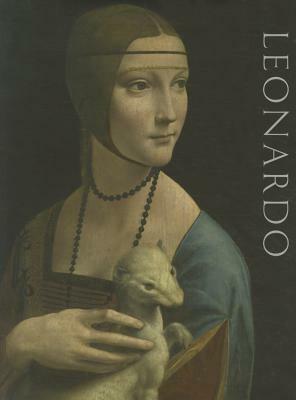 Leonardo Da Vinci, Painter at the Court of Milan., Luke Syson, Larry Keith. National Gallery Company,, London:, 2012. Peace for Our Time., Robert Rothschild. Brassey's Defence Publishers,, London:, 1988. The Phantom Tolbooth., Norton Juster. 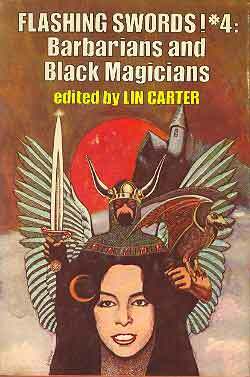 The Paradise Paper The Suppression of Women's Rites, Merlin Stone. 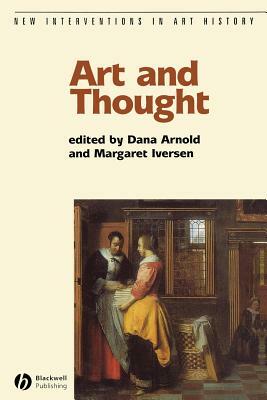 Art and Thought., Dana Arnold and Margaret Iversen (Ed,). Journey Continued An Autobiography, Alan Paton. 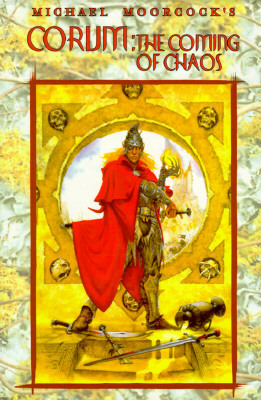 Oxford University Press,, Oxford:, 1988. 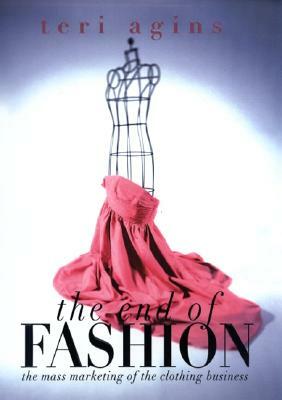 The End of Fashion The mass marketing of the clothing business, Teri Agins. William Morrow,, New York:, 1999. 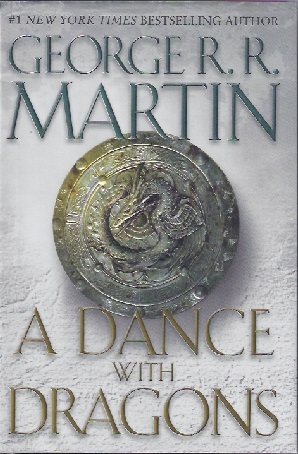 Dust jacket is slightly dirty and very slightly scuffed in places. Under Milk Wood A Play for Voices, Dylan Thomas. J. M. Dent & Sons,, Letchworth:, 1954. 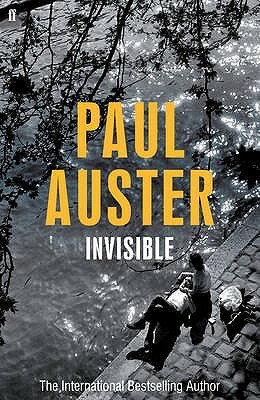 Dust jacket is slightly chipped at top of spine. Slight wear along the bottom and corners. A Concise History of Ireland., O'Brien, Maire and Conor Cruise. Thames and Hudson,, London:, 1972. DJ slightly worn, especially at edges. 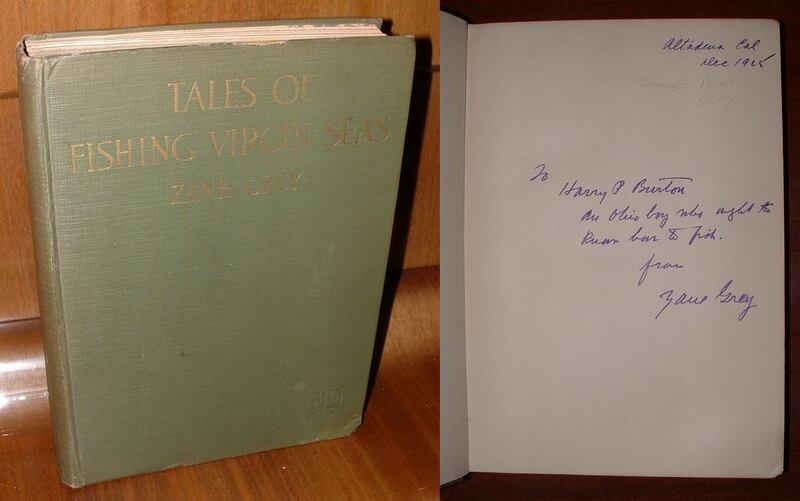 Gift inscription from author on front page. 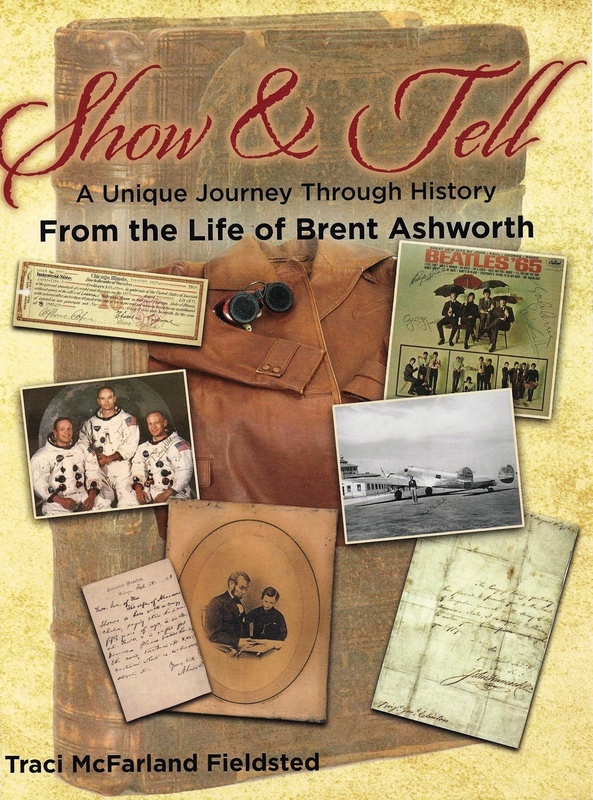 Richly illustrated in black and white throughout. Scuffing on back cover. The Ice House., Walters, Minette. DJ lightly shelf worn. Crumpling at edges of DJ spine and cover. Minimally sunned. The Women's Room., French, Marilyn . Andre Deutsch Limited,, London:, 1978. Bottom of spine crushed. Cover lightly worn at edges. Scuffing and sun damage to DJ. The Fearful Fifties A History of the Decade, Low, David. The Bodley Head,, London:, 1960. Black and white illustrations by the author throughout. Two 1-inch tears at DJ spine and water damaged at top DJ edges. Sunned. Book of Shadows Rediscovering the Ancient Wisdom of Witchcraft and Magic, Curott, Phyllis W.
Judy Piatkus Limited,, London:, 1999. 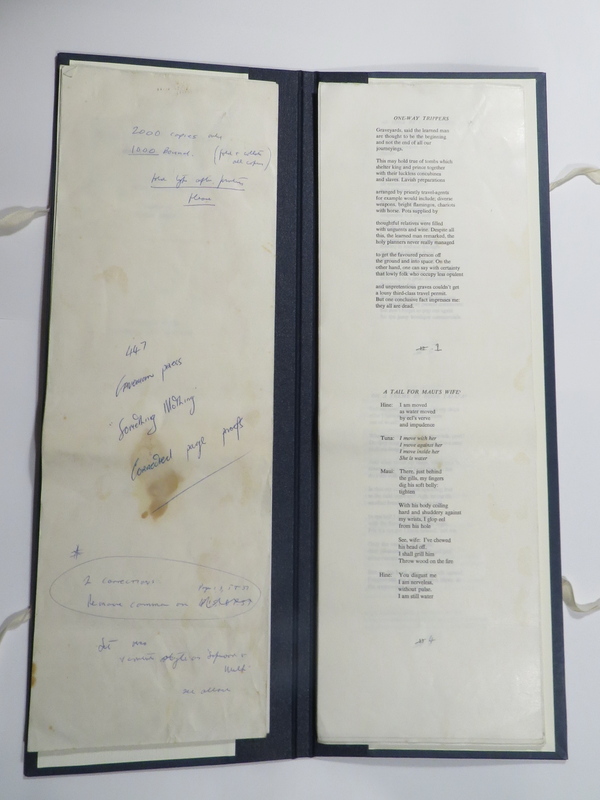 The Complete Lyrics of Ira Gershwin., Kimball, Robert. DJ worn. Pages slightly yellowed. Hinge is broken. The Blazing World., Hustvedt, Siri. Jaguar XK8 The Authorised Biography, Porter, Philip. Bay View Books Ltd,, Bideford:, 1998. DJ displays several scratches. White marks on bottom edges of cover. The German War Book Being "The Usages of War on Land" Issued by the Great General Staff of the German Army, Morgan, J. H.
Inscriptions on first and last pages. Shelf wear and staining. Pages yellowed. The Finkler Question., Jacobson, Howard. Signed by the author. Dedication from author. DJ displays marginal shelf wear around edges. 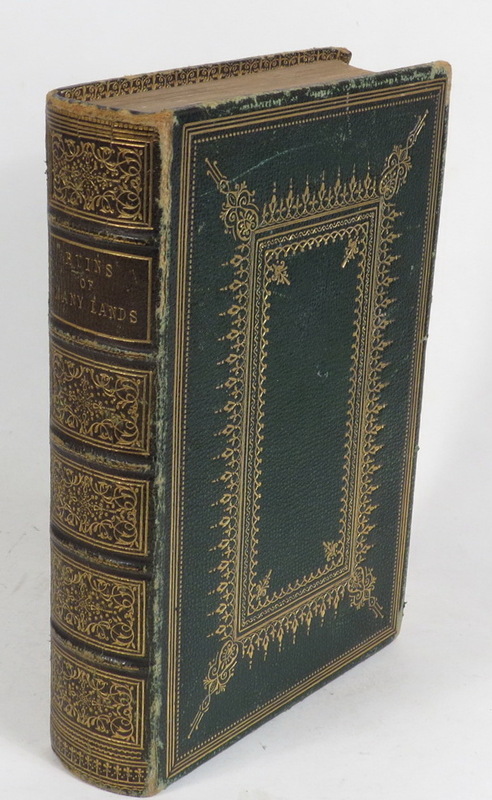 William Shakespeare His Life and Work, Holden, Anthony. Little, Brown and Company,, London:, 1999. Signed by the author. DJ displays slight shelf wear. A House Unlocked., Lively, Penelope. Signed by the author. DJ displays slight shelf wear. Pages marginally yellowed. Elizabeth is Missing., Healey, Emma. The George Sand-Flaubert Letters., McKenzie, Aimee L.
Duckworth & Co. ,, London:, 1922. Pages yellowed. Shelf wear. 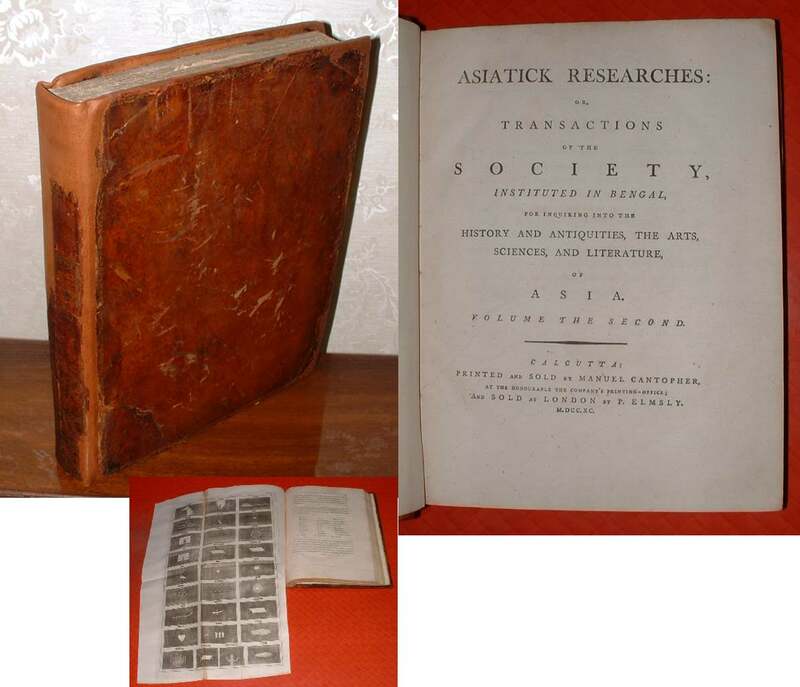 Pencil inscriptions on inside back and front covers. London Calling A Mirabelle Bevan Mystery, Sheridan, Sara. Signed by the author. DJ displays shelf wear. Dent on bottom edge of front cover. Hitler's Furies German Women in the Nazi Killing Fields, Lower, Wendy. Chatto & Windus,, London:, 2013. DJ displays scratches and several dents. Hodder and Stroughton,, London:, 2004. Signed by the author. DJ displays minimal shelf wear. Edges of pages marginally yellowed. Top edge slightly dusted. Minimal shelf wear. Pages slightly yellowed. A Breath From Elsewhere Musings on Gardens, Osler, Mirabel. DJ displays slight shelf wear. Fashion in the '30s., Robinson, Julian. Oresko Books Ltd,, London:, 1978. Pages and cover slightly rippled. Light shelf wear. Shoes A Lexicon of Style, Steele, Valerie. Slight shelf wear. Handwritten gift inscription on front page. The Hawaiian Shirt Its Art and History, Steele, H. Thomas. Cross River Press,, New York:, 1984. DJ is plastic and displays minor scratches. Original price sticker on back of DJ. Pages slightly yellowed. The Power of Style The women who defined the art of living well, Tapert, Annette and Diana Edkins. Aurum Press Ltd,, London:, 1995. DJ displays slight staining and shelf wear. Minor indentations in boards.